Who doesn't love chocolate? You are all going to LOVE the Scraps N Pieces Bits N Pieces kits for this month. 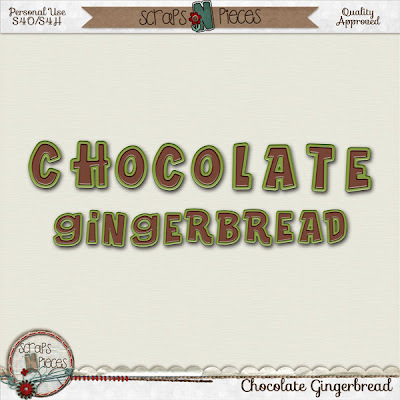 It's all about chocolate, and mints, and cocolate, and frosting, and chocolate............mmmmmm! Scraps N Pieces has an alpha, an element pack, and a paper pack all for just $1 each this week. 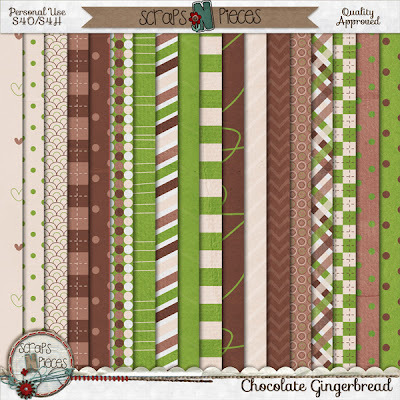 Mix and match with the other designers chocolate yumminess and have fun!